A carbodiimide or a methanediimine is a functional group consisting of the formula RN=C=NR. Carbodiimides hydrolyze to form ureas, which makes them uncommon in nature. From the perspective of small molecule activation, carbodiimides are isoelectronic with carbon dioxide. Carbodiimides are formed by dehydration of ureas or from thioureas. 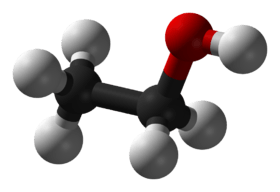 They are also formed by treating organic isocyanates with suitable catalysts (generally based on phosphine oxides); in this process, carbon dioxide evolves from the isocyanate. In synthetic organic chemistry, compounds containing the carbodiimide functionality are dehydration agents and are often used to activate carboxylic acids towards amide or ester formation. Additives, such as N-hydroxybenzotriazole or N-hydroxysuccinimide, are often added to increase yields and decrease side reactions. Carbodiimides can also react with amines to form guanidines. 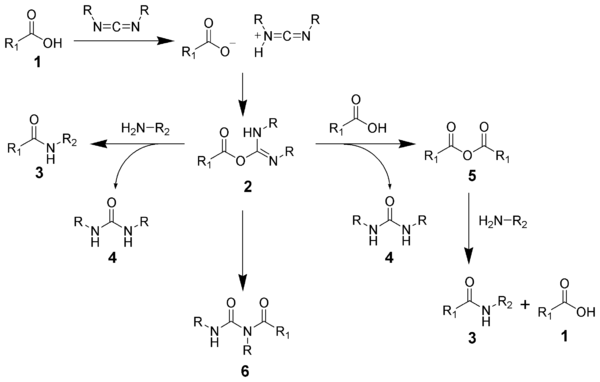 The formation of an amide using a carbodiimide is straightforward, but with several side reactions complicating the subject. The acid 1 will react with the carbodiimide to produce the key intermediate: the O-acylisourea 2, which can be viewed as a carboxylic ester with an activated leaving group. The O-acylisourea will react with amines to give the desired amide 3 and urea 4. The side reaction of the O-acylisourea 2 produce both desired and undesired products. The O-acylisourea 2 can react with an additional carboxylic acid 1 to give an acid anhydride 5, which can react further to give the desired amide 3. The main undesired reaction pathway involves the rearrangement of the O-acylisourea 2 to the stable N-acylurea 6. The use of solvents with low-dielectric constants such as dichloromethane or chloroform can minimize this side reaction. 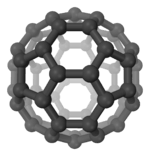 DCC (acronym for N,N'-dicyclohexylcarbodiimide) was one of the first carbodiimides developed. It is widely used for amide and ester formation, especially for solid-phase peptide synthesis. DCC has achieved popularity mainly because of its high yielding amide coupling reactions and the fact that it is quite inexpensive. The byproduct N,N'-dicyclohexylurea is mostly removed by filtration, but trace amounts remain and are often difficult to remove. DCC is incompatible with traditional solid-phase peptide synthesis. The formed N,N'-dicyclohexylurea is mostly insoluble and is difficult to separate from the peptide resin. DCC is a potent allergen, repeated contact with skin increases the probability of sensitization to the compound. Clinical reports of individuals who cannot enter rooms where peptide coupling agents are used have been reported. As a liquid, DIC is easier to handle than DCC (which is a waxy solid). The product, N,N'-diisopropylurea, is soluble in organic solvents and is easily removed by extraction. Hence, DIC is more often used in solid-phase synthesis. DIC is far less likely than DCC to cause an allergic reaction. ↑ Monagle, J. J. (1962). "Carbodiimides. III. Conversion of Isocyanates to Carbodiimides. Catalyst Studies". J. Org. Chem. 27 (11): 3851–3855. doi:10.1021/jo01058a022. This article is issued from Wikipedia - version of the 9/4/2015. The text is available under the Creative Commons Attribution/Share Alike but additional terms may apply for the media files.